Star PowerAfter using Super, Spike regenerates 500 HP per second by standing in its area of effect. Spike fires off a small cactus that explodes, shooting spikes in different directions. Spike lobs a thorny grenade. Enemies caught in the blast area take damage and area slowed down. Always hide behind walls and obstacles to attack the enemies. Due to the ability of the basic attack, you can always attack the enemies no matter how hard it is to reach them. 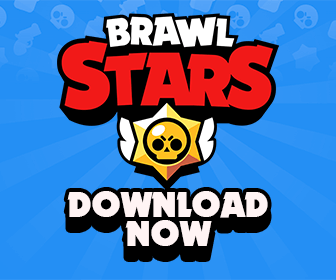 Spam the attacks as many as you can to charge up the Super and to distract the opponents. If the whole cactus hits the enemy, it deals insane damage.